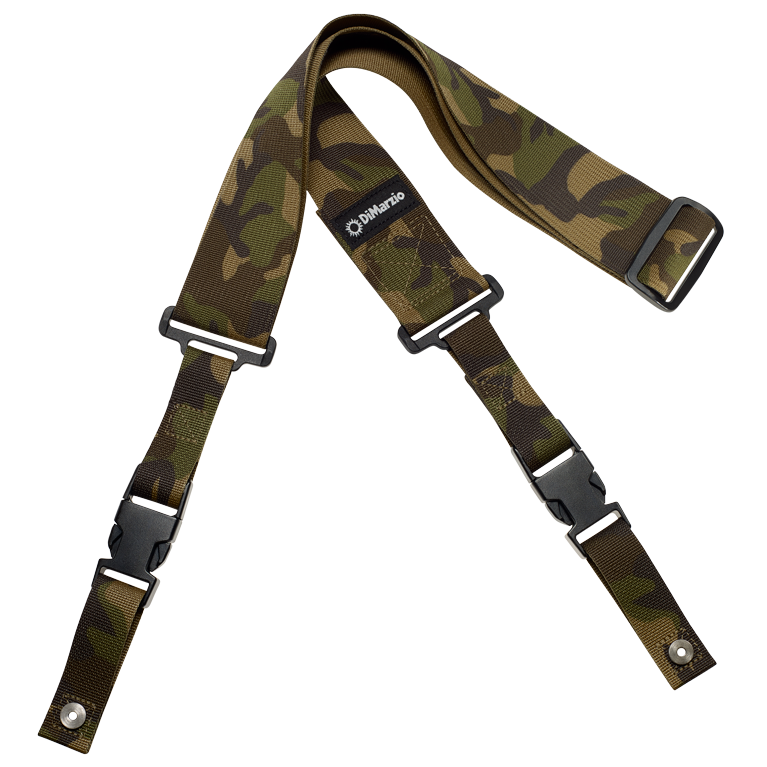 Cordura® is an abrasion-resistant nylon material often used by the U.S. military. It is an air-textured nylon fabric that is engineered for durability, strength, lightness and easy care. We chose Cordura® because of its feel. It differs from our nylon strap material in that the guitar stays in place instead of sliding.